I know the song you are referring to!! 🙂 Wow – I guess I’m a bit of an open book – eh?! LOL! 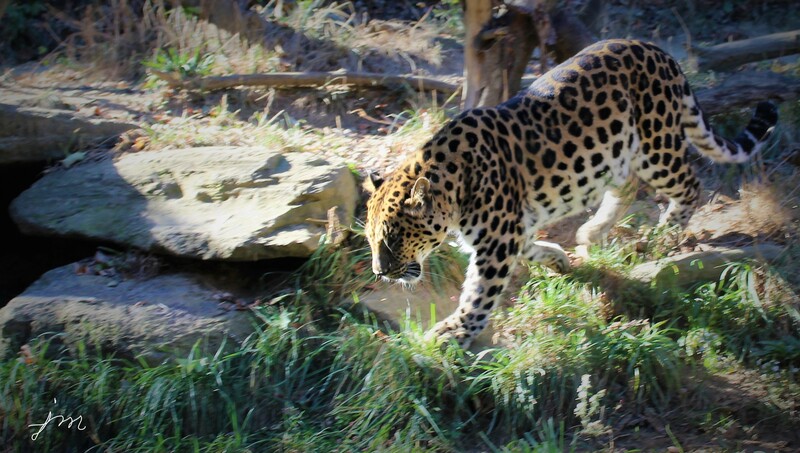 Love the way you’ve related the leopard photo to your “Soft Spots” post! Clever you! Ferocious soft spots! Love this post! Perfect for today, Jodi! Thanks for lifting my spirits! You’re welcome Jane! Thank YOU! Those are wonderful things to have a soft spot for!! Lovely list Jodi. Handwritten notes and vintage pearls…. Oh these are lovely soft spots! I love the way you capture a thought or a feeling. Not just for this poem, but for all your work! Well done and so appreciated. Our soft spots prevent the hard edges of life from piercing our souls. Benjamin’s “I love you Gem” and kissing the “ouchies”, then saying “it’s all better now” are among my best soft spots. Spectacular post by one talented Lady. Thank-you! aww! so true about the soft spots preventing the hard edges from piercing our souls! You are very poetic Ellen! love it! I would like to believe that I have moments of profundity. Poetic, my friend, is undeserved and appreciated. Thank-you for the compliment! How you tie these 2 item together so beautifully. Love this real connection to endearing moments in life. So revealing about you and your priorities, your creativity and skills.